You are a small business! You have limited budget for advertising? You don't know how do you start and you are competing with other retailers, aren't you? Google Adwords exactly for you! Competing with big online retailers are often difficult and daunting task for small business owners. 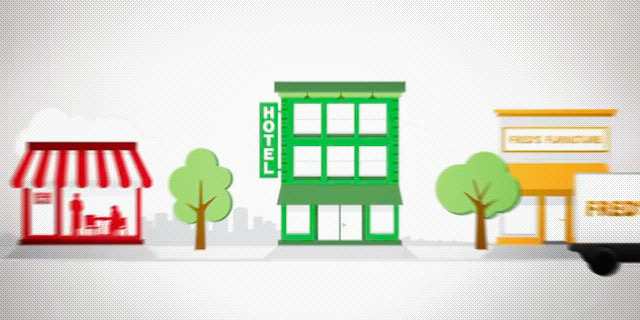 However Google Adwords has an advantage for local busines owners and small business owners. It makes promoting products and services are affordable. Using PPC system big retailers may still have power because of their finance power however they don't hold all cards. A good website, well targeted advertising group will bring you to front when the customers search for your product and service. Anyone who tells you that AdWords is easy or that they can guarantee you numbers is lying to you. AdWords is complicated and difficult to master, but when done right, it can yield amazing returns. 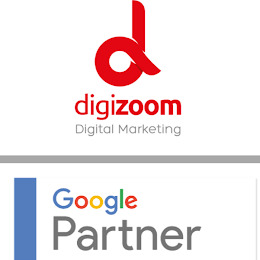 On this reason we highly recommend you to work with a Google adwords agency - like Digizoom. There are several methods and ways promoting your products and services and still to compete on the web but this requires a lot of time and effort. But you should focus your core business and advertising them should be not a big deal. Digizoom let you focus to your own work and bring you to the in front of the customers in this battle. This will save money, improve sales, let you focus on core business. Contact us today to discuss how to start your adwords campaigns quick and easily!